This item is currently out of season. Please check back soon! 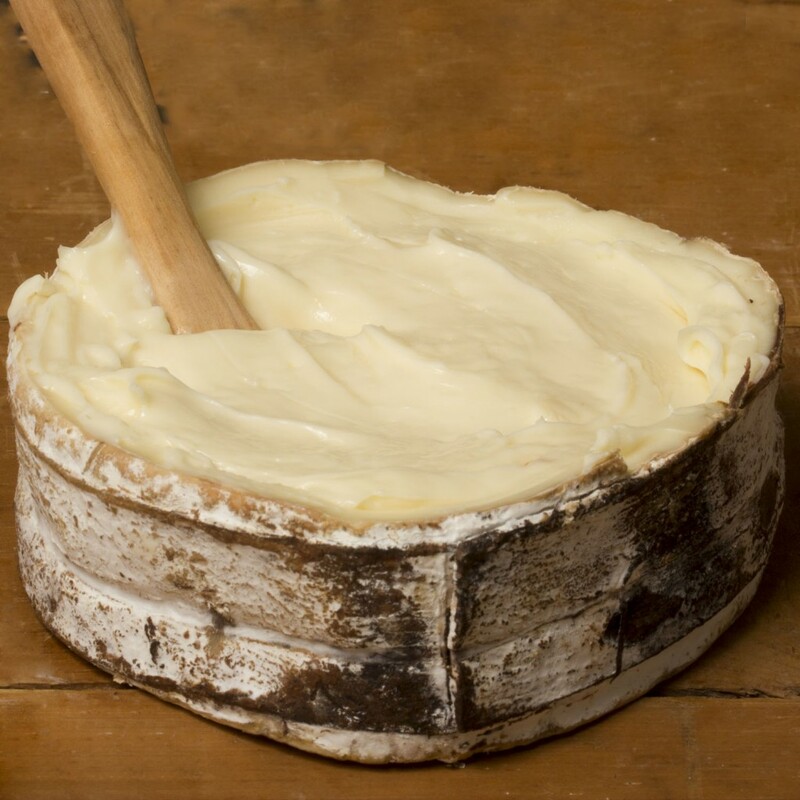 Comte is the pride of France’s Jura region, and for good reason: it is considered to be one of the world’s greatest cheeses. The best wheels tend toward the sweetness of cooked milk, with a bit of stone fruit and the quiet nuttiness of browned butter. And that’s just when Comte is aged for the requisite one year. This version is aged for two, at which point the texture becomes firmer and flecked with tyrosine crystals and the flavor profile develops even further to include smoke, chocolate, and hazelnuts. It’s an even greater version of one of the world’s greatest cheeses.